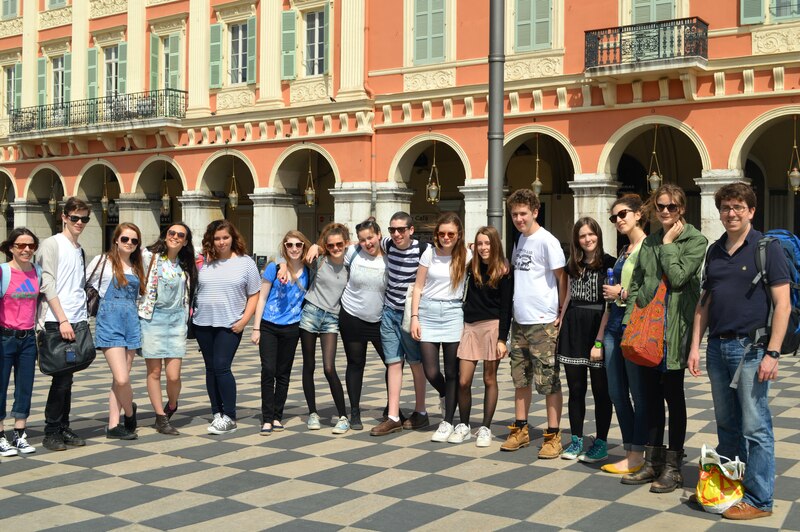 During the final week of the Easter holidays 15 Block 3 and 4 students set off to Nice in the south of France. The idea behind the visit was to improve our French and so we stayed with French families and we went to a language school every morning where we spoke and wrote only in French! In the afternoons we went on tours along the Côte d’Azur, visiting Antibes (where we went to the Picasso Museum), La Vieille Ville de Nice (the Old Town) and we also did a lot of shopping on the main street in Nice! One of the highlights was an afternoon visit to Monaco where we went to the Oceanographic Museum. Overall everyone really enjoyed themselves and we all had a wonderful time. View photos.